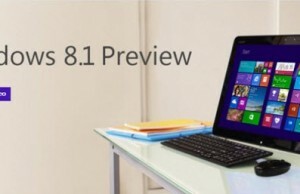 After the release of Windows 8 Consumer Preview, lot many reviews started appearing on web. Some of them are really good, especially in talking about the new features and metro style apps. Apart from the visible features, Microsoft has also worked on the security enhancements of their operating system. As we know, malware and virus attacks are very common on Windows PC as compared to the other OS. 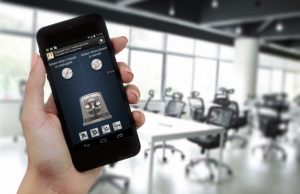 It becomes necessary to install a third-party security application for protection from these attacks. Most of the branded Windows PC comes with pre-installed third-party software (either trial version of license of one year). After the expiration period, if the user doesn’t renew the package, the system becomes vulnerable. This is a very common issue with home or small business users. Couple of years ago, Microsoft released their own protection suite named ‘Microsoft Security Essentials’ which promised to protect from malware, virus attacks. It was not an easy task for Microsoft to provide the security level as high as other OS or even compete with the third-party services like Norton in online data theft protection. But the product was awesome and it got so many positive reviews on web even when it is available for FREE to use on computers running genuine windows copy. Now from Windows 8 onwards, Microsoft Security Essentials will not be required, and even any third-party security suite will not be necessary for normal home PC security. The native security suite of Windows named ‘Windows Defender’ is now so much capable that there is no need of any other software for the same purpose. Windows Defender is also available in Vista and Windows 7, but it does not boot the OS securely. That means while booting the system, a new firmware and firmware updates may cause security issues to your OS and may even block the defender from further action. In that case, your system would become vulnerable to the malware, viruses and other unsecured elements. In Windows 8, Defender is capable of ‘secured boot’ and it comes with lot many other enhancements which are there in Security Essentials. That’s why there is no need to install Security Essentials when Windows Defender is doing the same. 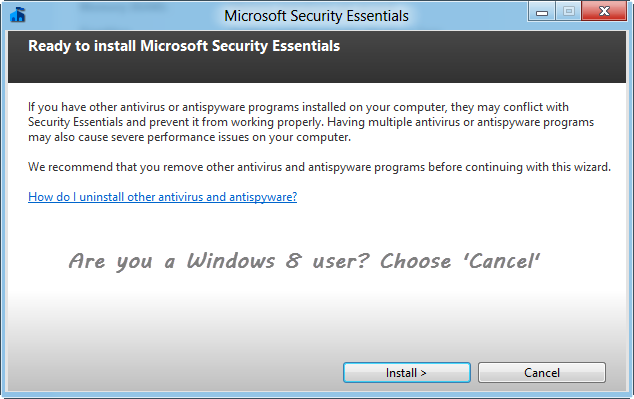 Microsoft Security Essentials will not be needed on Windows 8. We remain committed to providing strong protection of Windows 7 and earlier Windows users with Microsoft Security Essentials. Both are based on the same core technology (engine, signatures, filter driver), but Windows Defender on Windows 8 also provides additional functionality, such as integration with Windows 8 secured boot. So, Windows 7, Vista and XP users are still required to install ‘Security Essentials’ as a separate application for real-time protection from spyware, malware, viruses but no need for Windows 8 users. 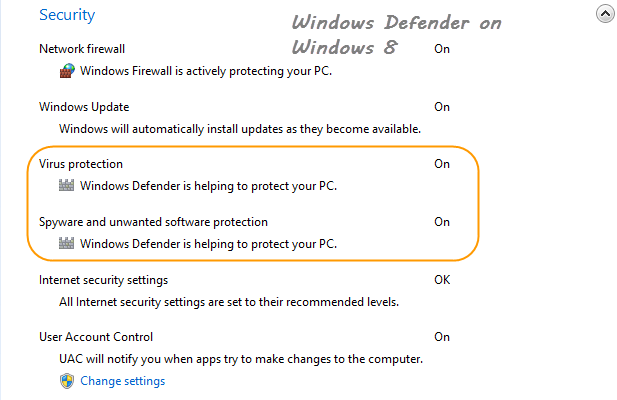 On Windows 8 start screen, enter ‘Windows Defender’ on your keyboard. The application will appear in the list. Hit ‘Enter’ to open the application. It looks similar to the ‘Microsoft Security Essentials’. You can choose to ‘Quick Scan the system to check important files related to the operating system or go for ‘Full System Scan’ or choose ‘Custom Scan’ to select a folder and scan that.